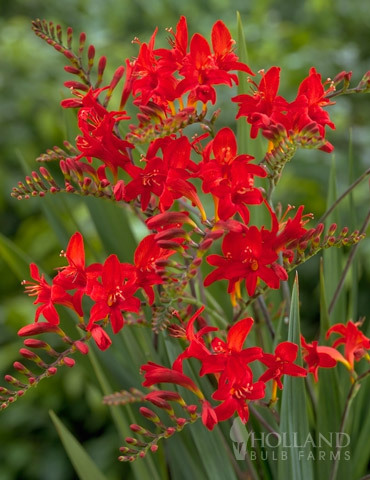 Ideal perennial will brighten up a sunny location. 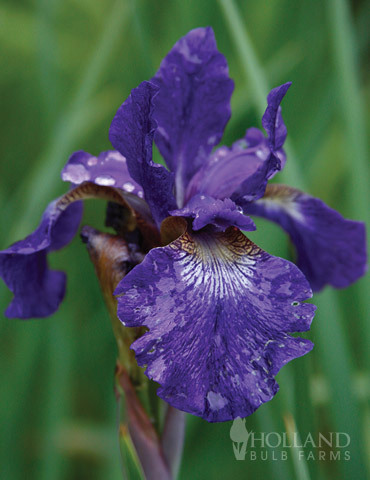 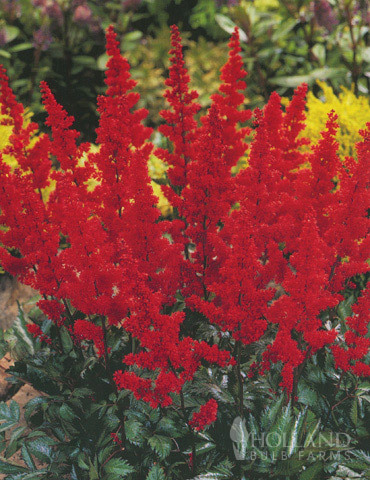 This compact perennial will form a nice mound with royal blue-purple spikes of flowers early to mid summer. 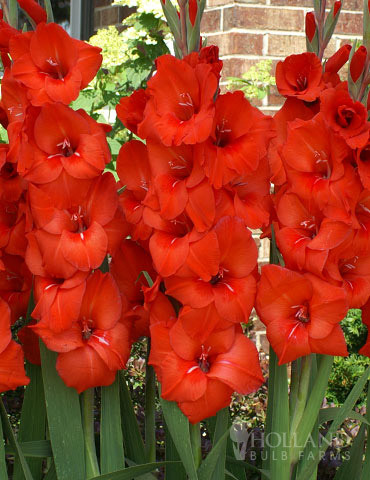 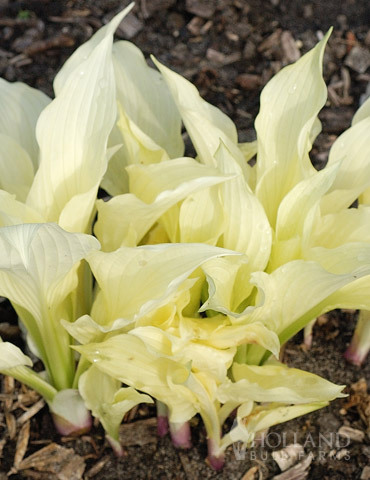 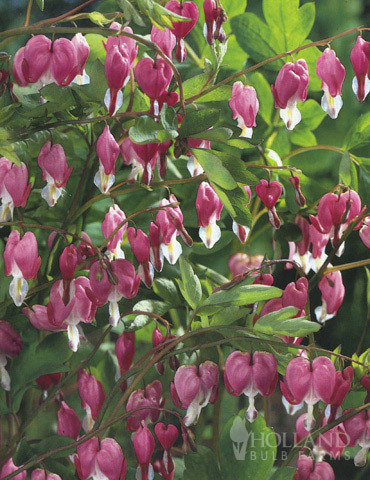 This magical plant will re-bloom in late summer to early fall. 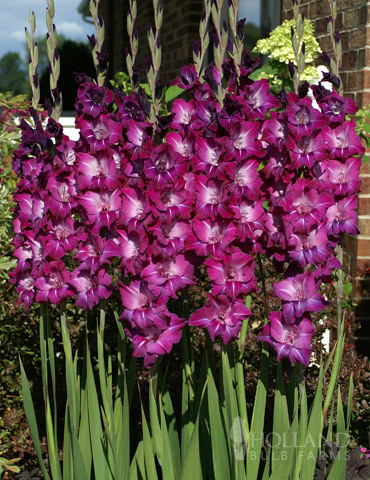 Looks great in a container, but also works well in the mixed border. 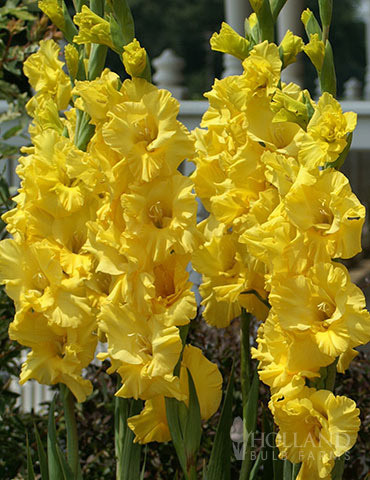 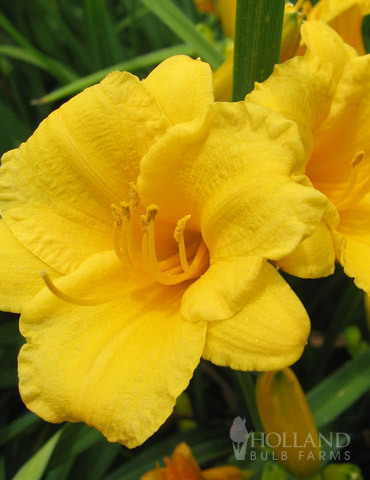 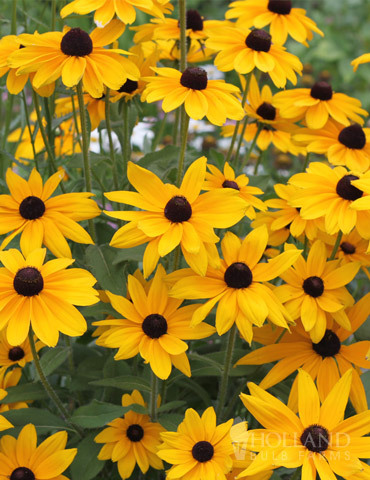 Plant with yellow blooming perennials such as Black Eyed Susan or Stella D'Oro Daylilies for a contrasting and enchanting garden combination. 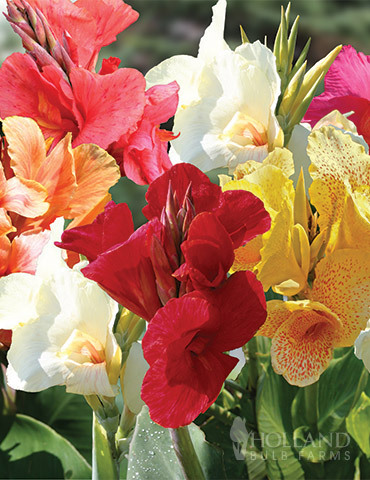 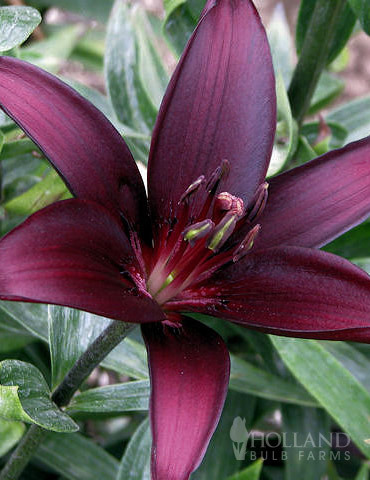 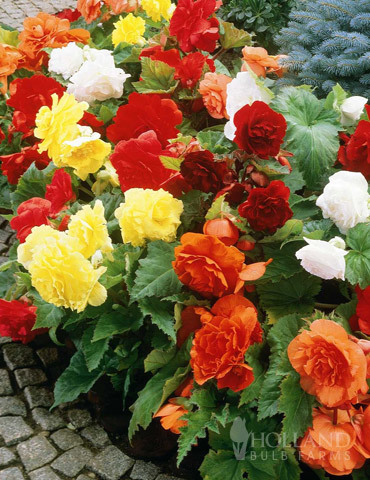 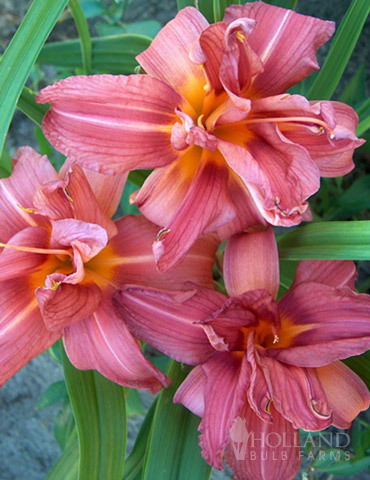 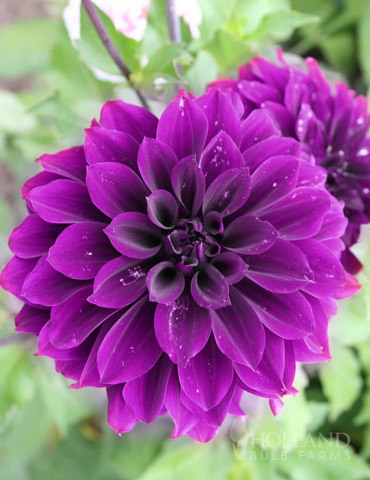 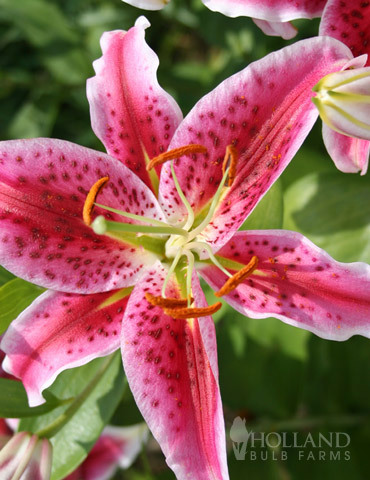 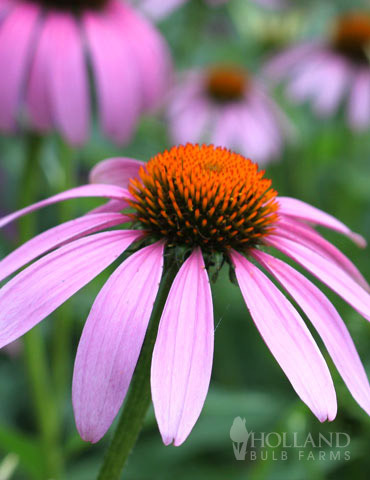 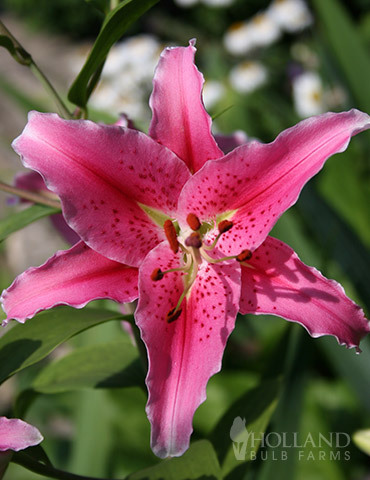 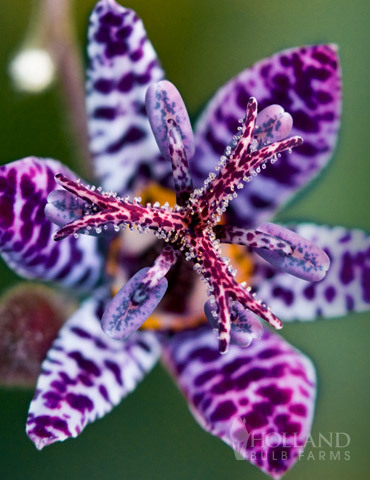 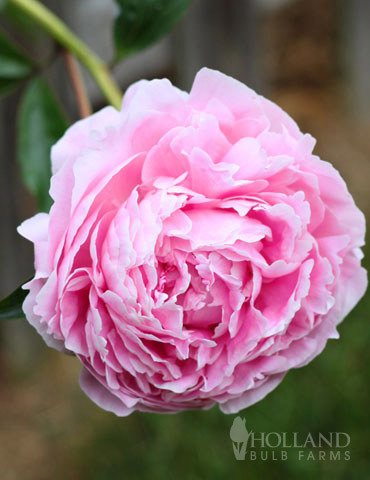 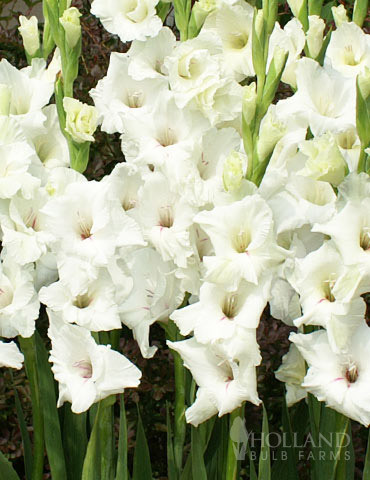 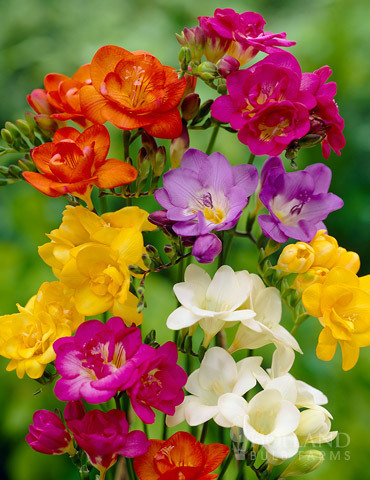 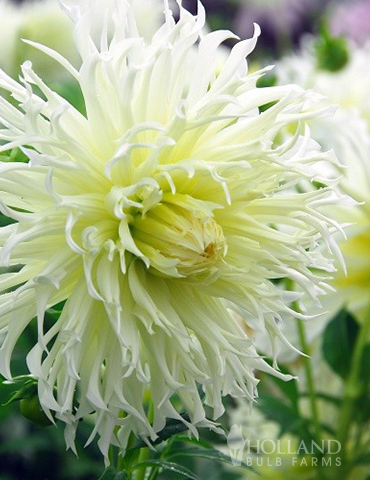 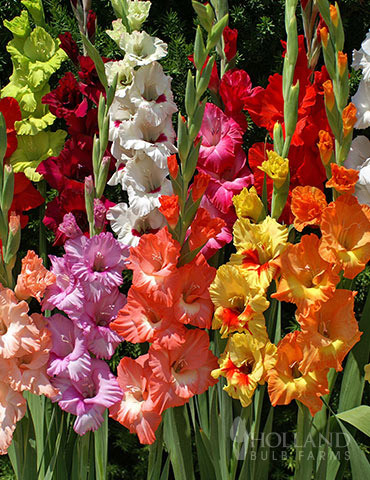 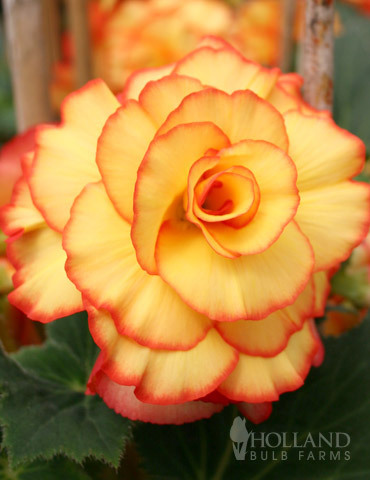 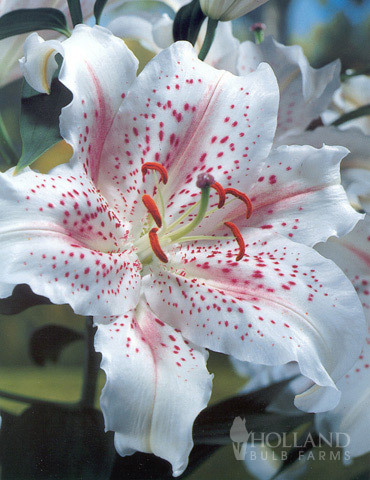 Planting Tip: *Remove spent blooms to encourage more flowers. 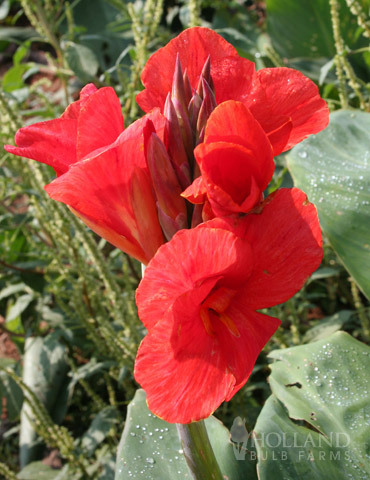 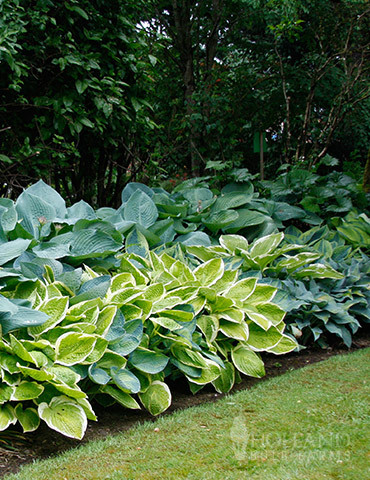 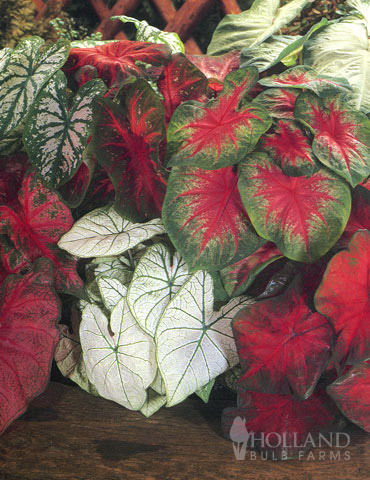 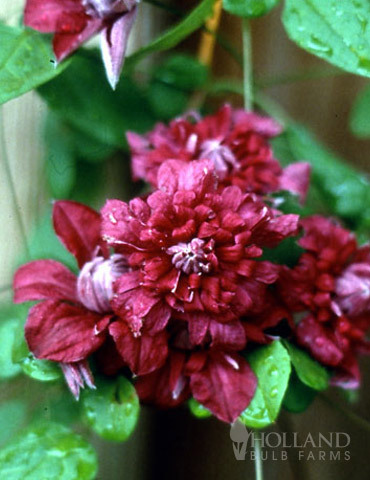 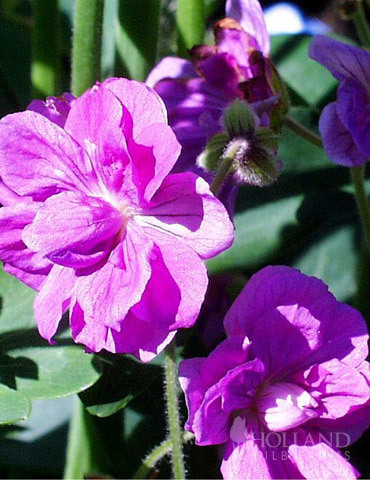 You may also shear the foliage after blooming if the plant starts to look unkempt.